Cooper Cronk want’s Luke Keary to show “more confidence” before transitions into the Sydney Roosters’ go-to half as the NRL veteran enters the autumn of his career. 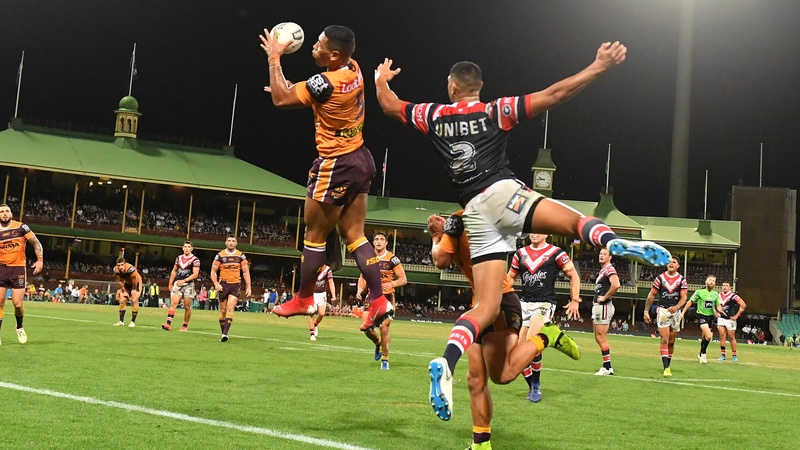 It was another stellar performance from the 2018 Churchill Medallist on Thursday night who was propelled by the return of the ever-clinical Cronk in the Roosters 32-point drubbing of the Broncos at the SCG. Keary proved his mettle over the past two rounds in lieu of his injured mentor, earning himself endorsements across the board as the Roosters half-back for the future amid whispers of a 2019 Origin call-up. But while Cronk celebrated his pupil’s achievements he wanted to see a more authoritative presence from the 27-year-old before he hands over the reins. "Luke’s got a great temperament and he’s a terrific kid,” Cronk told Maccas' Thursday Night Golden Point. “I’ve been more than happy to share the information, some experience that I’ve learnt of my career. “But one thing about Luke is he just needs a little bit of confidence to step forward. He’s got the skill-set, he’s got the temperament. “And the one thing we’ve got on our side this year is we’re able to sort of mix and match and roll with our combination this year, whereas last year it was a new combo with Tedesco. Should that transition come to fruition Roosters young-gun Latrell Mitchell has put his hand up to slot into Keary’s shoes and continue the procession which he had no hesitations in stressing following the match. “I want to train there in the pre-season and know my role and get to build into that and come into the season knowing what I have to do,” Mitchell said of playing five-eight. “It’s a bit hard coming in with Keary and Coops knowing what they’re doing. “I’ve only known full-back and centre and wing from occasion but to get chucked in there it’s obviously really good to get the ball a lot earlier. “I think I’ve just got to work really hard in the next pre-season if Trent decides to put me there. 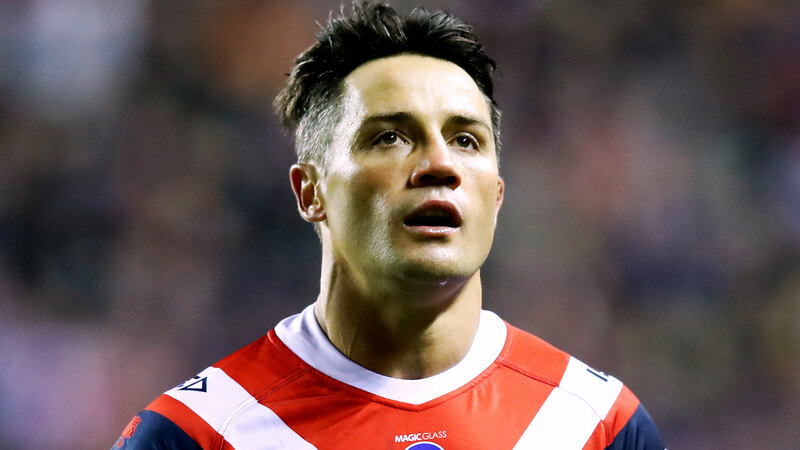 Cronk’s presence was immediately felt upon his return as the Roosters dispatched the Broncos in a record winning margin, posting three try-assists and an inch perfect kicking game. “Coop just brought confidence to his team, his forwards just ran hard and laid a really good platform,” Slater told Maccas’ Thursday Night Golden Point. “He just orchestrated and built pressure for his outside men and he was the key tonight he was exceptional. That sentiment was echoed by Cowboys legend Johnathan Thurston who lauded the star’s ability in the wet weather. “It was a masterclass from him, ‘How to play footy in wet weather’ style football,” he said. The Roosters will hope to continue their scintillating form when the clash with Cronulla next Saturday at Shak Park.